I wish that I could say that I have never distrusted the promises of God but I can't. Delay has caused be to doubt. Circumstances has caused me concern. Criticism has caused me to question. It frustrates me how quickly I allow the oldest sin to find a root in my heart: "Did God say....?" My faith has be come just hope. In the same way that I "hope" that Aberdeen will win a football match. (Not much hope). 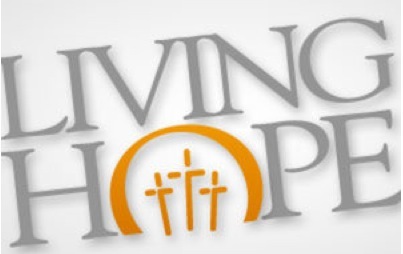 My hope must die and be born again as Peter describes in his letter as "living hope". Living hope is full assurance, or strong confidence that God is going to do good to us in the future. Living hope is a strong confidence in God which has power to produce changes in how we live. So today I choose LIVING hope rather than just hope.